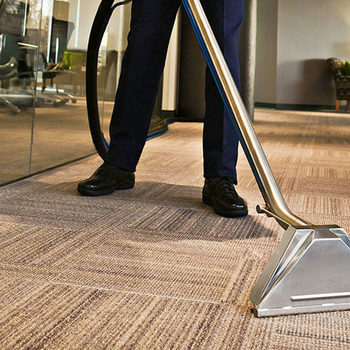 ​Professionally cleaned carpets on a regular basis will maintain the appearance and lengthen the life of your carpet. In addition, it provides a healthier indoor environment. All products used by Mimis's Carpet Care are environmentally safe – for you, your children and your pets. Sofas, recliners, easy chairs, dining room chairs, mattresses, outdoor furniture, automobiles and RV’s. 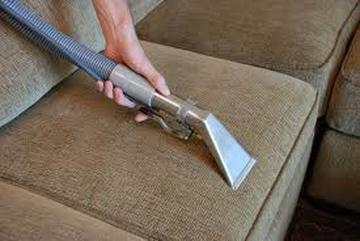 After almost 30 years of experience, classes and certifications, Mimi's Carpet Care has the knowledge to assist our customers in selecting the appropriate carpet suited for their style of living at a great discount. ​NOTE: Other flooring (wood, tile, laminate, etc) also available at discounted pricing.